Learning Matters, an imprint of SAGE, is a leading publisher of books for professional and vocational courses in education, nursing and social work. 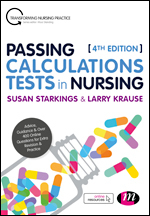 Whether you’re training to be a teacher, starting your career in nursing, or studying to become a social worker, our practical and student-friendly guides help you learn the subject knowledge and skills you need for your university or college course, prepare you for practice and support your continuing professional development. 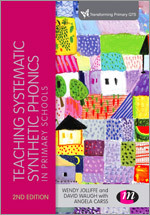 Exploring the what and why of phonics teaching, this guides trainee teachers working towards primary QTS in how to use phonics effectively in the classroom. 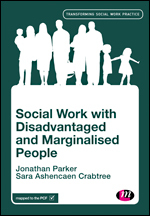 New in the Transforming Social Work Practice series! What good ethical and reflective practice looks like.